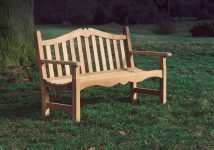 Classically styled, based on strength & durability. 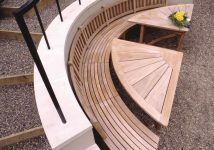 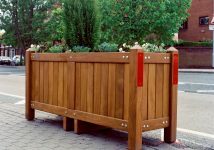 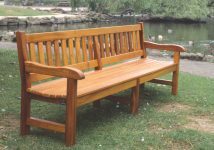 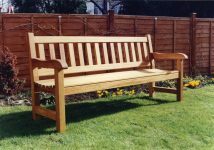 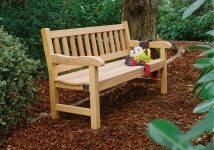 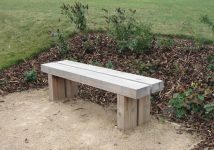 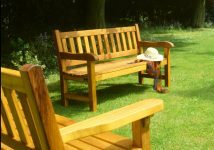 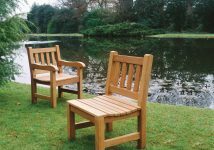 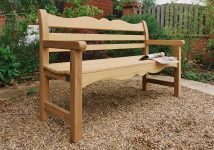 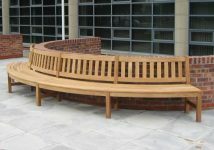 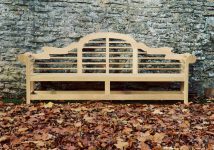 The York range of classically designed memorial benches are constructed using solid Iroko hardwood with traditional mortise and tenon joints used throughout. 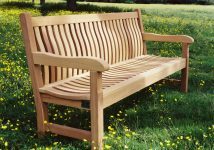 Another one of our flagship range of benches, The York's ageless design is made for comfort and strength. 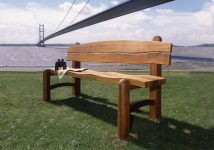 All of the York range are available with flat or contoured arms while larger models of the York bench are fitted with a centre leg if required. 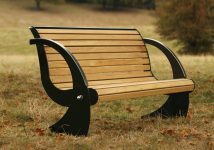 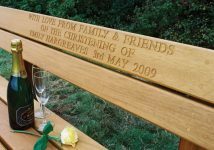 The York wooden memorial bench is a perfect piece, which can be be engraved with your choice of inscription or design, and used as a commemorative seat to honour the memory of a loved one. 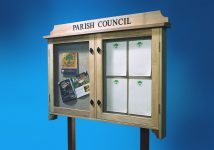 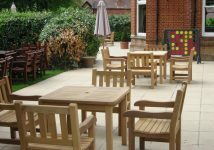 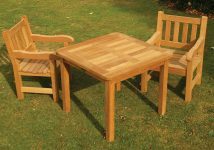 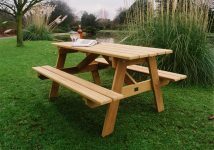 Alternatively the York range also looks perfectly at home as outdoor seating for country hotels, outdoor furniture for pub bear gardens, wooden park benches or as a simple wooden garden bench for your back garden. 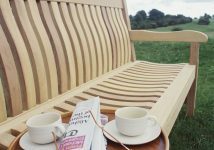 With its compact design, clean lines and sturdy construction, the York outdoor chair is an attractive and comfortable companion to the York Bench. 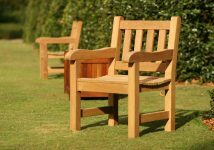 It is a smart and comfortable enhancement to any setting, be it a modest domestic garden for single seating or the extensive grounds of a public building, encompassing a larger volume of outdoor chairs and armchairs. 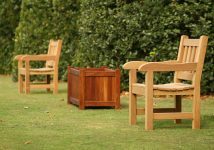 As comfortable as it is attractive, the York chair is a smart and sturdy addition to any garden – domestic or public. 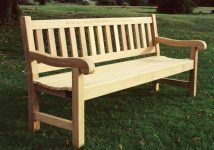 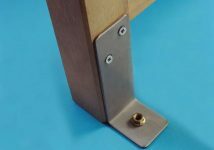 All models of benches and chairs are available with alternative shaped top rails if preferred. 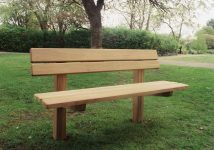 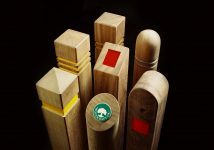 Standard seat lengths: 24in (61cm), 4ft (1.2m), 5ft (1.5m), 6ft (1.8m), 8ft (2.4m), 8ft (2.4m) with centre leg. 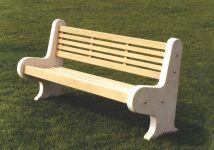 4ft (1.2m), 5ft (1.5m), 6ft (1.8m), 8ft (2.4m), 8ft (2.4m) with centre leg.